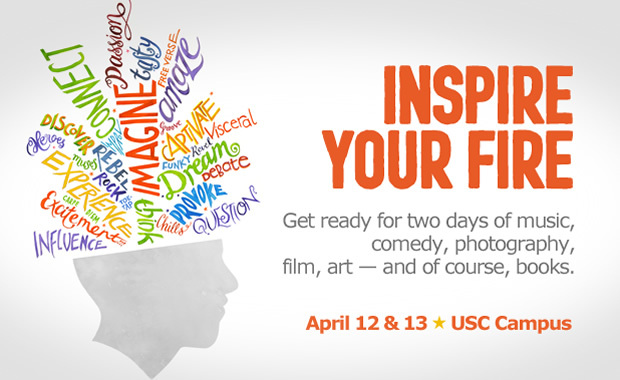 For those of you that live in Southern California and can easily visit the USC campus, I’m happy to say that the Los Angeles Times Festival of Books will be next month on April 12 & 13! Yay! For those of you that can’t attend, I will give you an update on my experience, what I learned, and take some pictures as well. It will be my first time going and I’m super excited. Here’s a little bit about the Festival of Books. Let me know if you have attended this Festival before and what you thought of it.